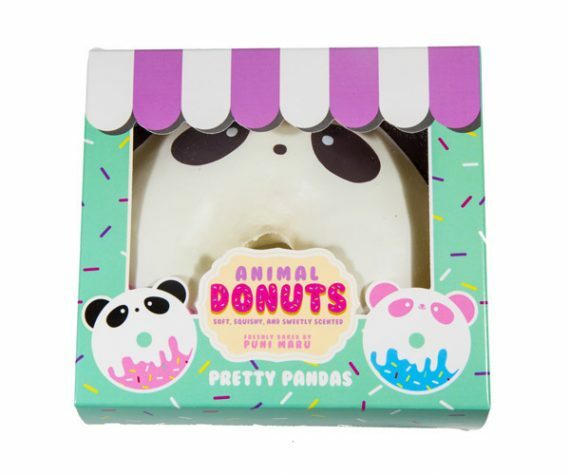 Donuts are available in different flavors and yummy toppings usually at bakeries or sweet shops. Bakers need custom-made boxes to pack and present their scrumptious donuts in an impressive way. 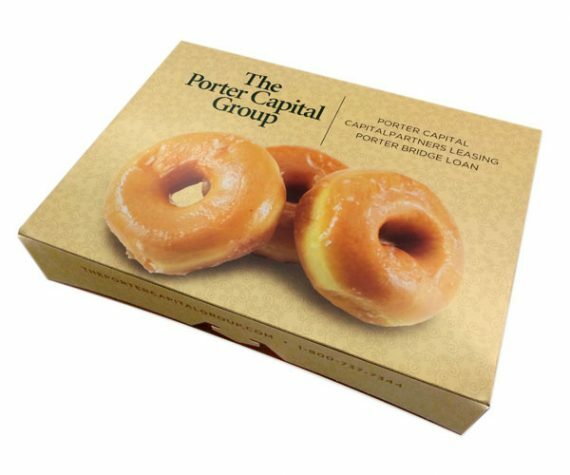 In this regard, we are here to provide you with the best quality Custom Printed Donut Boxes at the lowest prices. 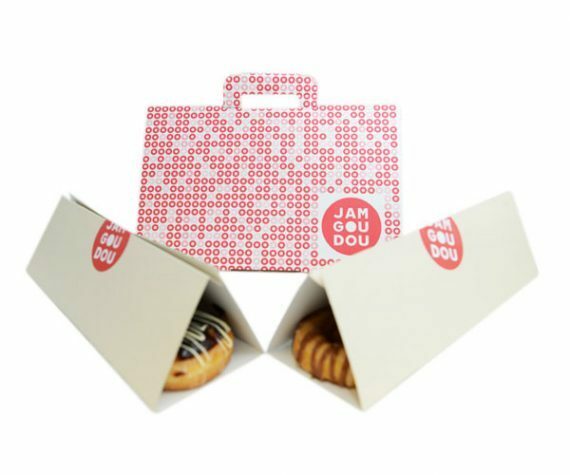 Our customized donut boxes aren’t just limited to provide a mouthwatering look to the packed donuts inside but best to preserve its quality. 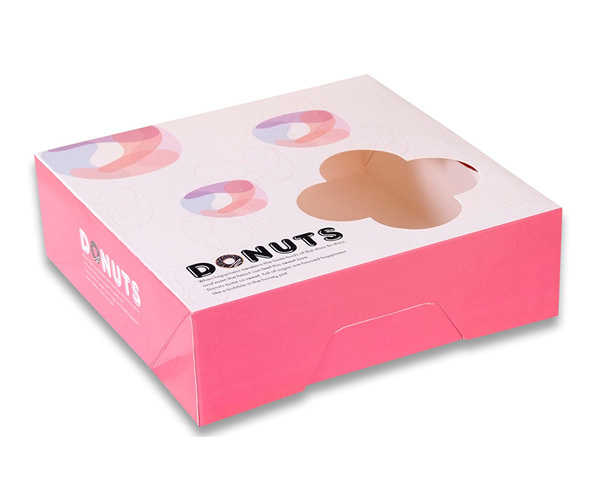 We manufacture donut packaging with a hard and ecological cardboard stock that gives a perfect hold to the donut or donuts as well as keeps its accurate form and shape. Most importantly, our uniquely designed boxes help a baker or retailer in promoting his donuts in the marketplace. 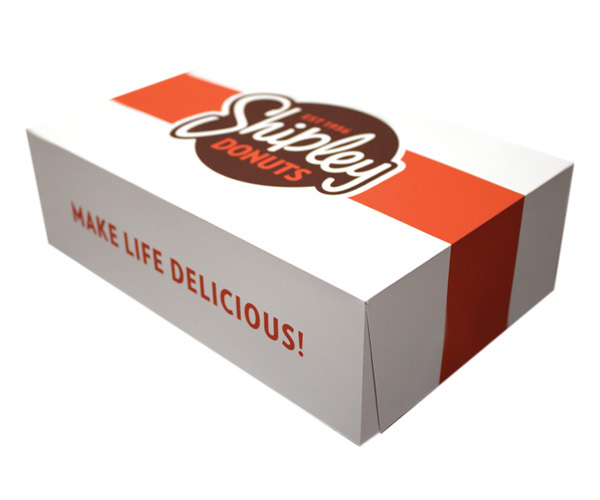 Call or Email us to get individual donut boxes, small donut boxes, or donut boxes in bulk. Bakery Packaging Boxes offers topnotch custom donut packaging with amazing add-ons to enhance your personalized boxes. Donuts are one of the famous and most consumed dessert foods around the world. So donut must be packed in the box that helps in preserving its taste, freshness, and quality for a long time. 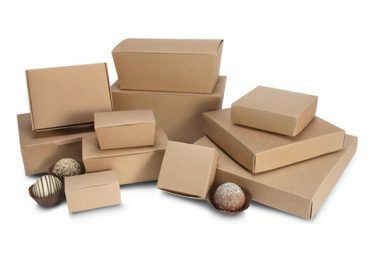 We use recyclable and the most robust cardboard and high-quality printing material in the whole manufacturing process of your custom donut boxes. CMYK/PMS printing techniques are used to design these boxes. Customers love to have fresh donuts; our premium custom boxes are just impeccable to provide them with the quality product. We produce individual donut boxes or small donut boxes for single serving that are best to utilize at a private party. 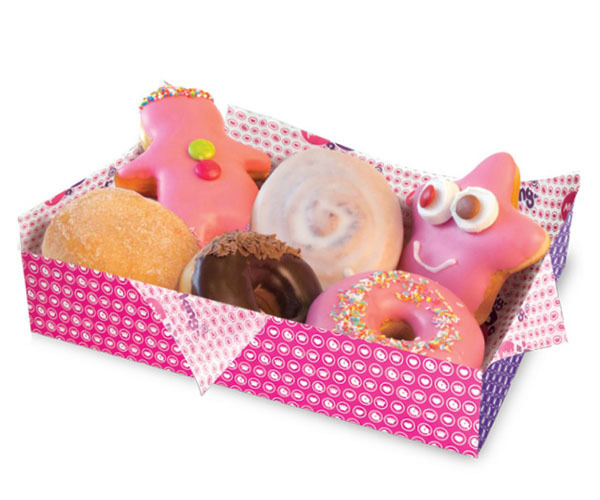 As well as we also provide donut boxes in bulk at reasonable rates. Choice is all yours; just let us know what actually you want. If you deal with a bakery business then choosing us help you earn more profits. 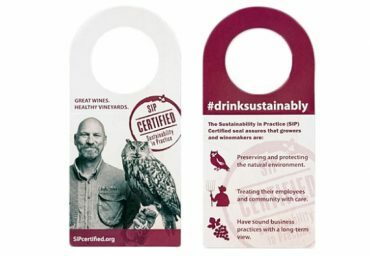 As we produce such packaging that is according to the marketing inclinations. Our packaging experts offer you a range of designs, color schemes, and artwork in order to make your donut packaging boxes innovative. This service is totally free as we provide our valued customers with the best design/print suggestions ever. Or you can also ask us to imprint your own desired design on the boxes with various add-ons such as gloss/matte lamination, spot UV coating, gold/silver foiling, ribbons, ties etc. Die-cut window is the most amazing add-on that helps customer has an instant look inside the box. 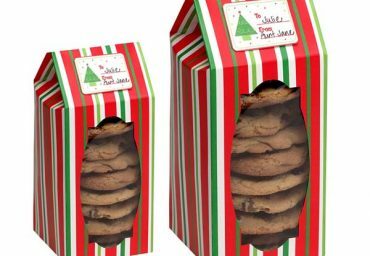 Plus, add your own specific brand name either get your own custom boxes for any other purpose just like private party or event. Contact us now to get our topnotch services with no extra charges and shipping fee.